More food spills and stains? Yep. 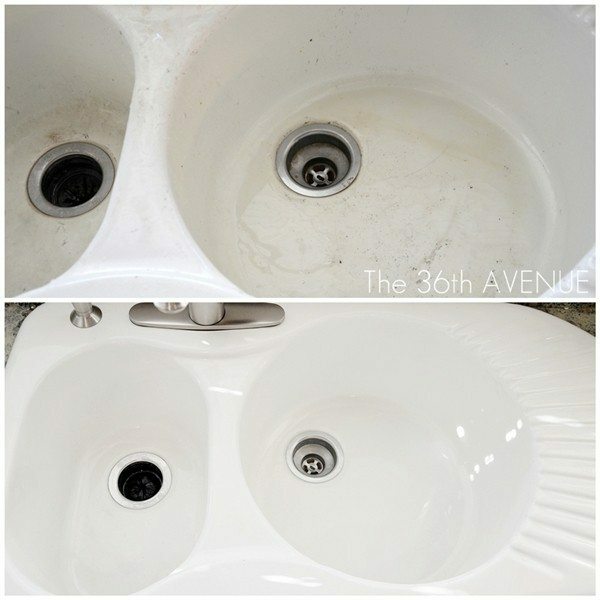 This time we’re dealing with porcelain sinks and the 36th Avenue has all the right remedies.